Do you remember your first quilt? Maybe you haven’t made your first quilt yet? Either way, check out Lisa’s first quilt! She picked some adorable fabric, and then just went for it! Making a fun quilt for her grandson, that will be sure to give him as many great memories of his grandmother as she has of hers! 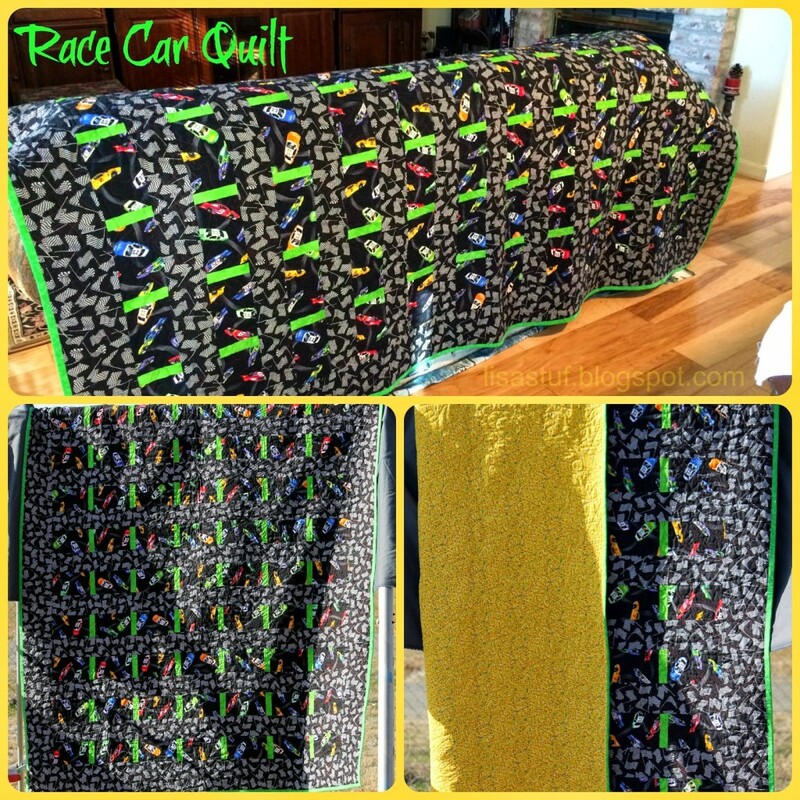 Check out this Racecar Quilt!